Not only do we have the audience you want to reach, but we understand that every client has different needs and objectives. That’s why we do whatever it takes to craft a custom campaign that works for you. Our commitment is to help you achieve your goals and reach your target audience. 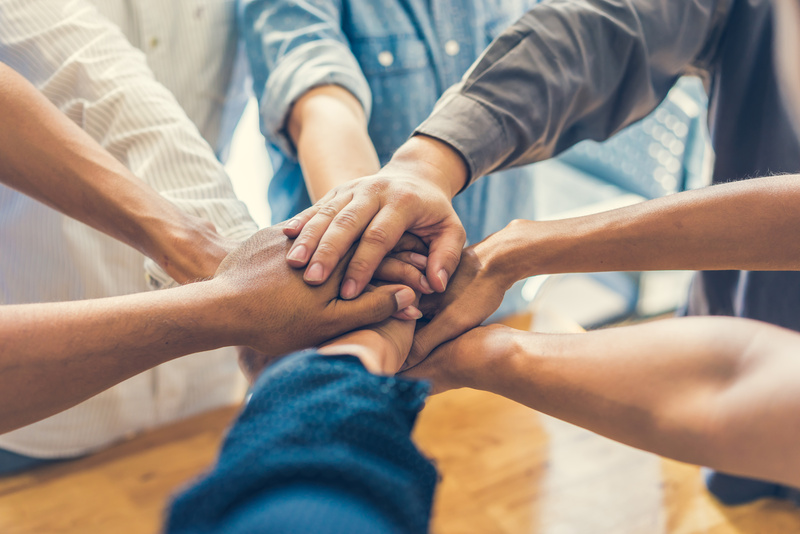 When we partner together you get a team of marketers, strategists, and administrative support that works together to ensure the success of your campaign. Our work with Outreach Media Group has helped us establish a solid awareness of our brand and services in the faith-based marketplace. The variety of publications and web properties is an integral part of our marketing strategy each year, allowing us to match our initiatives and various services to the correct audience; church leaders or the faith-based consumer. Barbara McDonald and her team are more like partners in our business than a media service provider. They work to understand our ideal customer and the current challenges, providing a consultative approach to offer the right solution to meet our goals. Outreach Media Group has consistently been one of our top performing mediums! We love using them for all our seminary programs. On top of great campaign performance, the Outreach team is great to work with. They are friendly and very responsive which makes launching campaigns and reporting on performance a breeze. Outreach Media Group is always at the forefront of my mind when I am planning for campaigns. It is obvious that they carefully consider their advertising options as I am consistently pleased with the results. In the rare case that a campaign did not hit its benchmark, they are more than willing to continue working with me until I am satisfied. I truly value our partnership with Outreach! With Outreach Media Group, we launched an inbound campaign in the third quarter. We were impressed with both Outreach’s creativity and ability to deliver warm leads to us in such a short period of time. Working with Outreach Media Group to reach our target audience of pastors and church leaders has been very effective. Barb McDonald and the rest of the Outreach team don’t just sell advertising, they partner with you to create a winning campaign that brings the results you’re looking for. The lead capture campaigns we have done through Outreach have been extremely successful in helping us achieve our business objectives. I would highly recommend Outreach Media for all your advertising needs. Ron, Jared, and the Outreach team were great to work with. They worked closely with us to develop a campaign that was tailor-made to our budget and specific marketing needs, and went above and beyond to help train our staff on best practices for follow up communications. Most importantly, they demonstrated that they care as much about making a difference in the lives of the individuals we are ministering to as they do about the bottom line. Outreach Media Group is truly a partner with us in ministry. We always start with my goals and build promotional campaigns to reach those goals. They are with me every step of the way by monitoring progress and offering any needed adjustments to meet my goals. Our National Media Consultant is more than a sales representative; she is an additional member of my team.